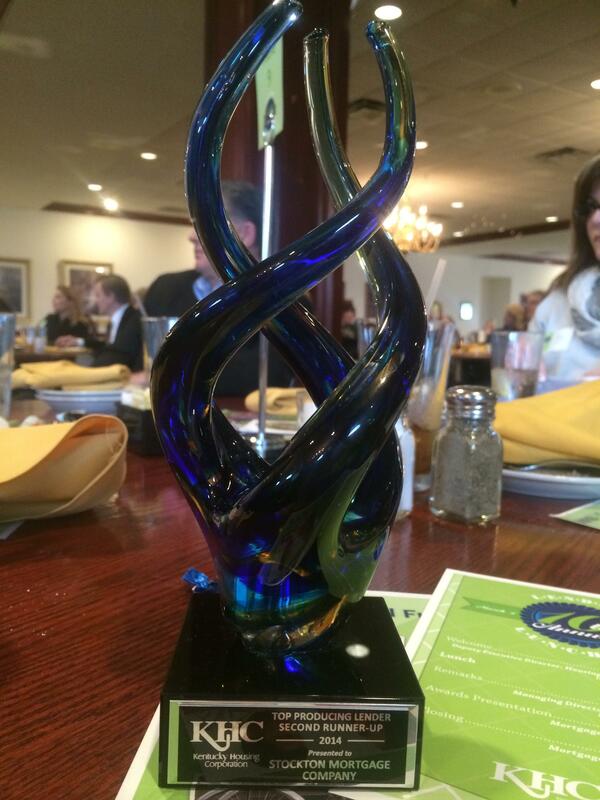 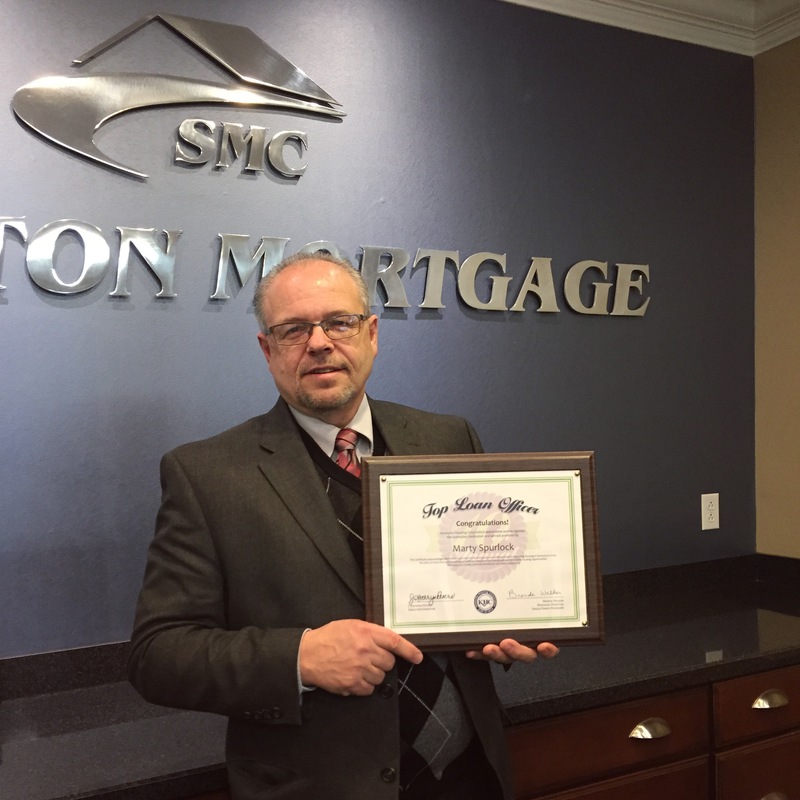 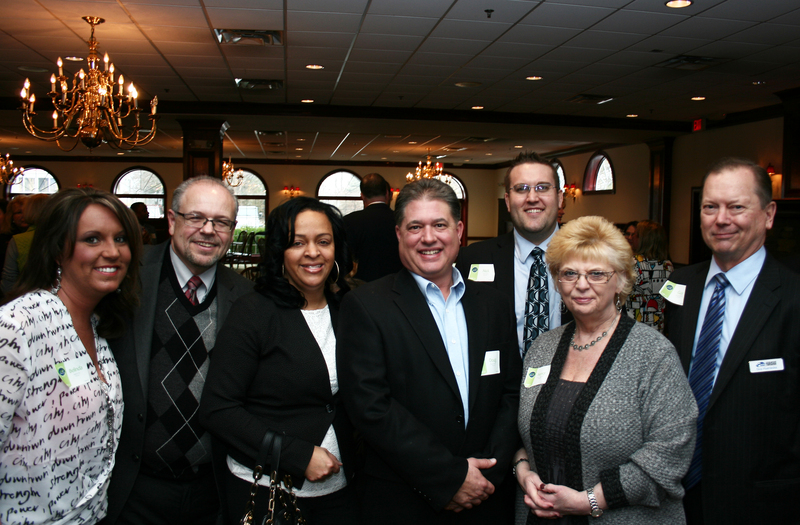 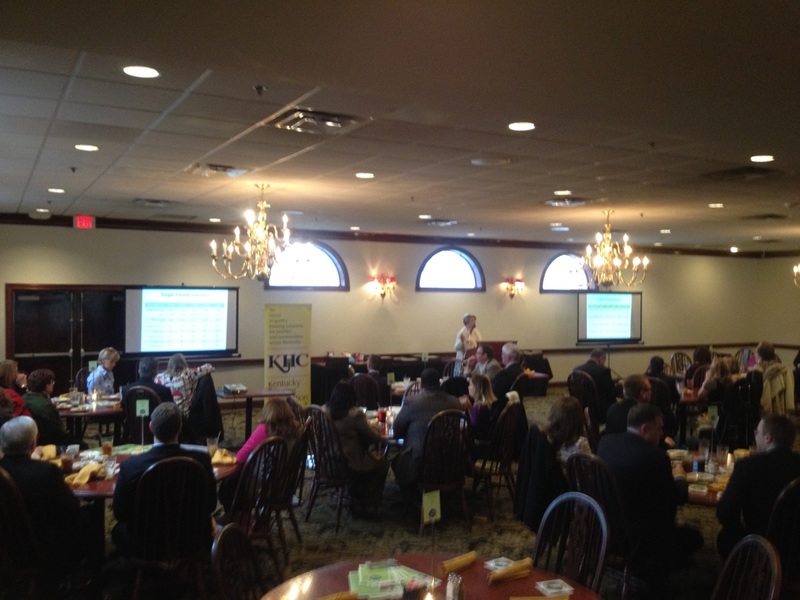 We were so excited to be a part of the 10th annual Kentucky Housing Corpoartion’s KHC Lender Luncheon on Wednesday. 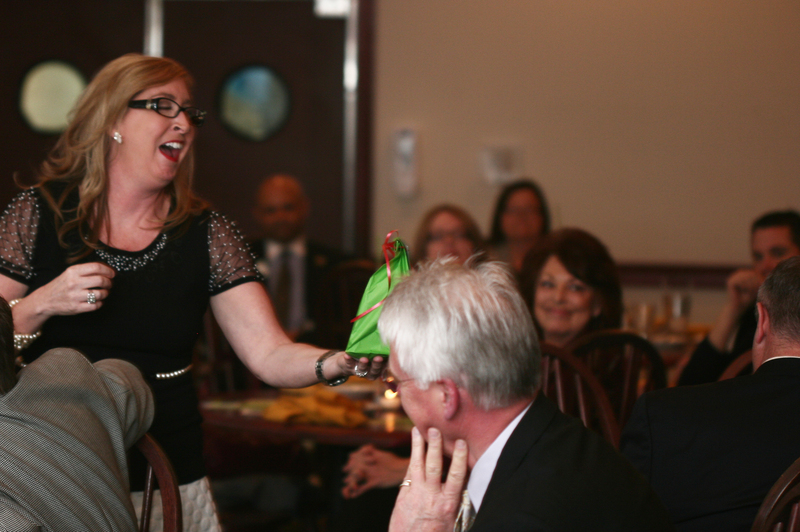 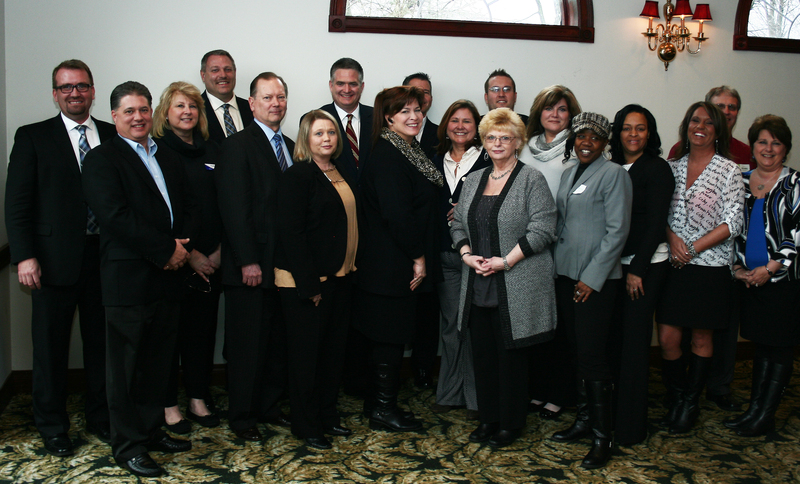 The Lender Luncheon honors lenders who achieved great production the previous year. 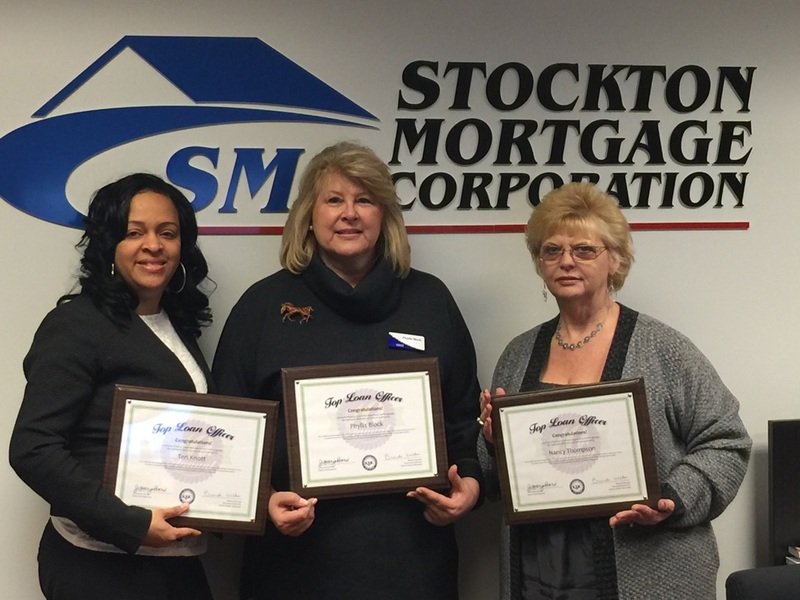 We are very grateful for our Stockton family and all of our loyal customers.